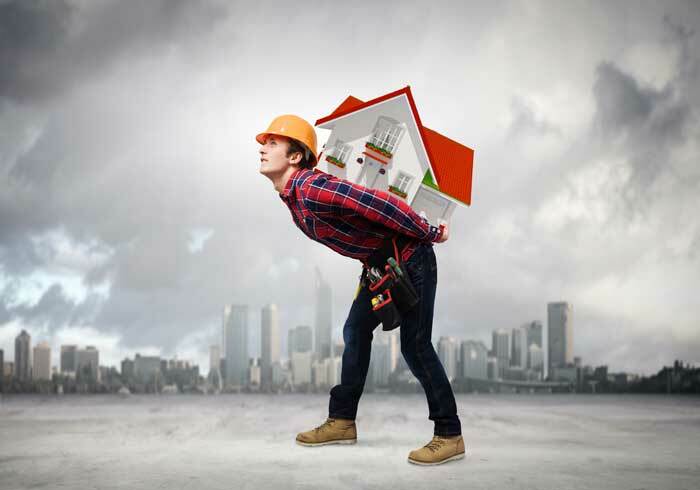 There is no shortage of home builders in Houston. But as with any business out there, this one too has too many ”fly by nights” contractors who either lack experience or track record to build nice homes that are also structurally sound. For this reason, you as the buyer must consider certain things when looking for the right home builder for your project. Take a look at these 9 signs of a quality home builder. Construction work is prone to problems which can arise during or after completion of the project. But if the home builder says their work is covered under a warranty, then you will not have problems later on. A good builder takes care of the problem, and they should be upfront about it. Even though you get what you pay for, builders should never sacrifice quality for time. If a builder has a reputation of erecting structures too quickly, you have to worry about their capabilities to build you a home that will last. Also, check into their reputation to see what they’ve done in the past. If they have a reputation of providing quality energy savings in homes they build, this is often a sign of value in homes which they build. Financing is the most difficult part of the process. But if you know that they work with good lenders who can give you priority, then this will work for you as well. Not only will the lender take care of your needs, but they will also ensure that the process is smooth and seamless since they know your builder’s style of doing things. Never start a home when financial questions have not been answered upfront. If your potential home builder has great reviews on third party websites, this will help you to trust them with your building project more. You don’t want to work with a builder who isn’t taking their business seriously. But if they have a professional website, branded uniforms and a few vehicles, this could be an indication that they are serious about the job, and therefore giving a good customer experience will be a priority for them. Sure, they might have started this business just the other day, so you don’t really expect them to have too many customers. But there may also be a more ominous reason as to why they are not getting gigs. If they say they can start right away, be cautious since reputable builders often have many clients lining up in the queue for their services. Your ideal builder should have a track record to boast of. Unless you’re hiring someone who is making an attempt at building homes for the first time, a good length of experience under their belt is a must. Focus on this one as well. Make sure your building contractor is flexible enough to allow your input in terms of interior finishes, colors, and other things. If they have practical ideas, this would mean that they are a keeper, so consider them. When choosing a builder, the first thing to do is to tell them your budget, vision and deadlines. If you are unrealistic in your expectations, they should tell you right on the face. If they don’t (because some builders desperately need the job), this will lead to some serious problems down the line. That’s it. You can find a reputable builder who ticks the aforementioned checklist. This is the most reliable way to secure yourself a good builder who will erect your home and customize it the way you want.